There are so many things to consider before hiring a coffee service these days: Are their prices reasonable? Can I trust them? Will they deliver decent service? The competition is fierce, and everyone is trying to get into your wallet. Few are trying to make a home in your heart, earn your trust and deliver the quality of service they promised over the phone. In the coffee industry, it’s sometimes difficult to judge a “good” service from a “bad” service. 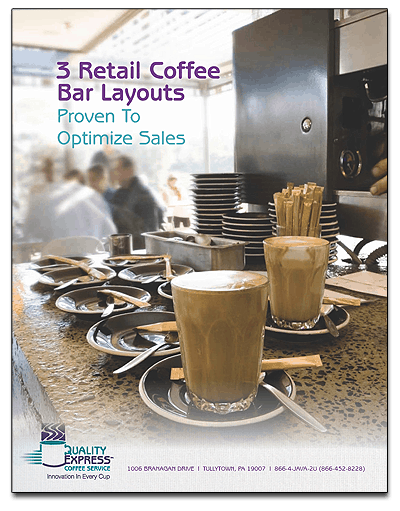 After all, most customers just want their beverage bar stocked and their machines running smoothly. But there are a lot of other factors that determine good from bad. For example, is the delivery on time? Did they note your current and future inventory needs? Are they considerate to your staff?